Knitting Like Crazy: The Winner! 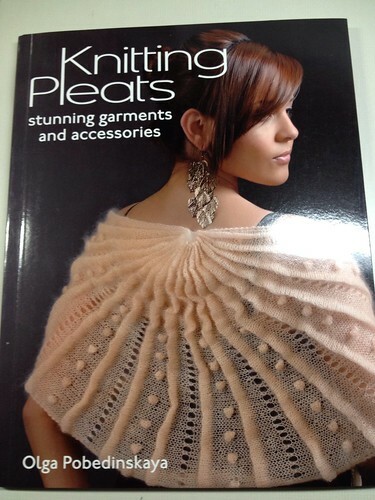 Thanks to everyone for commenting on my Knitting Pleats book review. I am happy to say I have drawn a random winner. And the winner is....gussek! Debbie, please check your Ravelry message box for details. Thanks again. There is another book review/giveaway coming. Check back Monday!